Schalke 04 striker Franco Di Santo said that it would be a great achievement if the team qualifies for the Champions League. He said that the players have been working hard all season and that he hopes that they can qualify for the Champions League. Franco Di Santo said that all the players have their objective set on qualifying for the Champions League and that they want to give their best in order to make it. He said that there are some good players in the team and that the coach has successfully built a team around their strengths. He said that the win against Borussia Dortmund has given them the confidence that they can make it to the Champions League and that they will fight until the end in order to achieve it. However, Franco Di Santo admitted that the draw against Cologne was a disappointment. Indeed Schalke 04 leads 2-0 at the end of the first half but allowed Cologne to mount an impressive comeback in order to earn a draw. He said that they have done everything right in the first half but unfortunately, they could not hold on to win the game. Franco Di Santo said that they will need to be more focused in the next game as they do not want to drop more points. He said that there is only a couple of games left to play and that it is important that they collect maximum points. 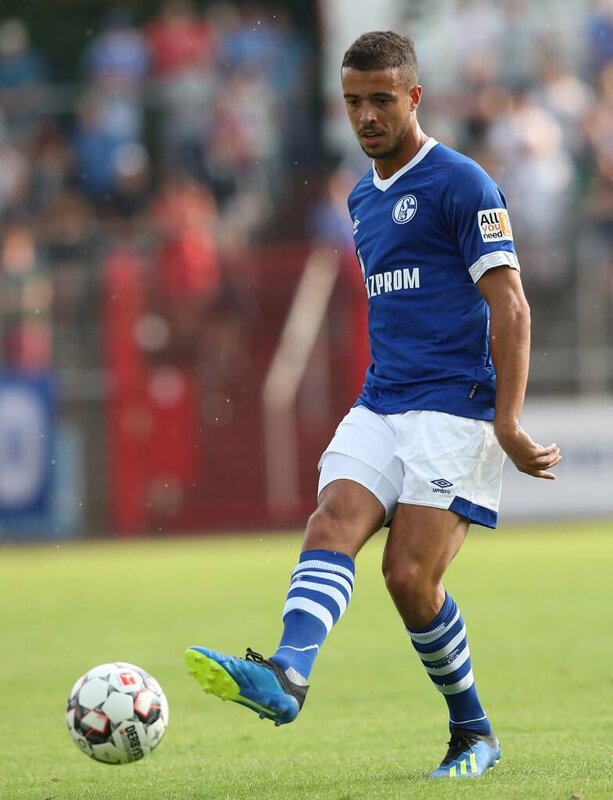 Franco Di Santo said that it has been a long time since Schalke 04 has participated in the Champions League and that it will be a wonderful thing for the fans to enjoy it again. He said that the players are ready for the fight and they want to give their best until the end of the season.